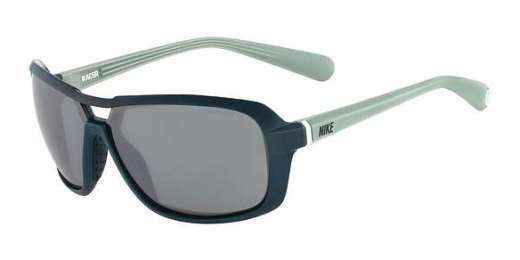 Give your look a facelift with the Nike RACER EV0615 sunglasses. Available in Dark Sea/Sea Spray/Gray, these sunglasses boast a square shape for an unbeatable look.They're made especially for wide faces, measuring 62mm. Because they're made of plastic, they're super light-weight. The option for progressive lenses makes it easier than ever to see at any distance. The RACER EV0615 sunglasses come with a 2-year warranty. Ready to see in style? Shop now!